For the integration of an H.264 enabled network camera you need the address, at which you can retrieve the livestream from the camera. Take a look at your camera manual and look for RTSP/RTP. For this purpose, please read the manual of your camera and search for “RTSP”. Alternatively you can find already many templates on the Soleratec website. You can find the IP address of your camera, if necessary, in the DHCP table of your router. 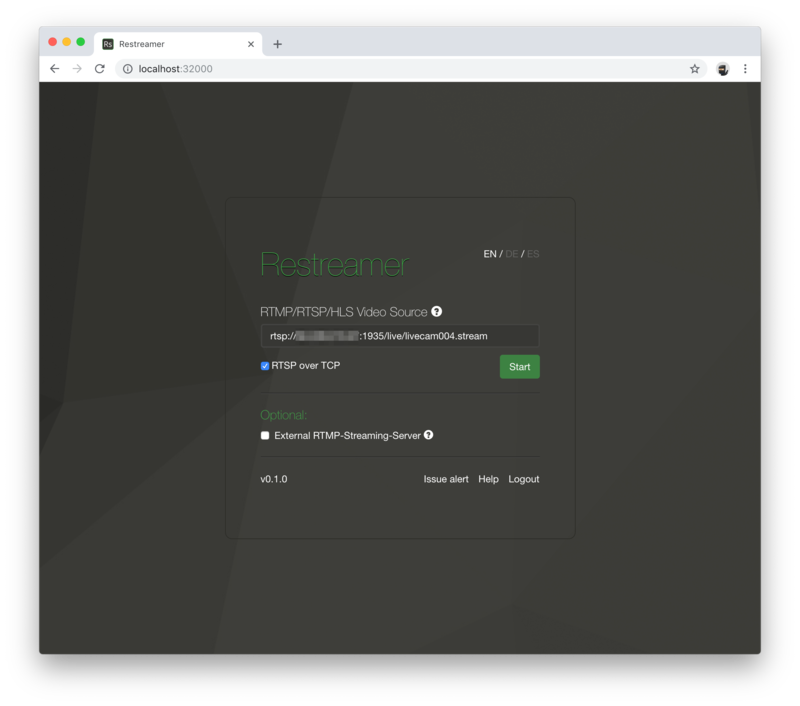 You can also use a LAN scanner like Angry IP Scanner which displays all the devices on your network if you are unsure what the correct IP address is. Then press on the “Start” button. 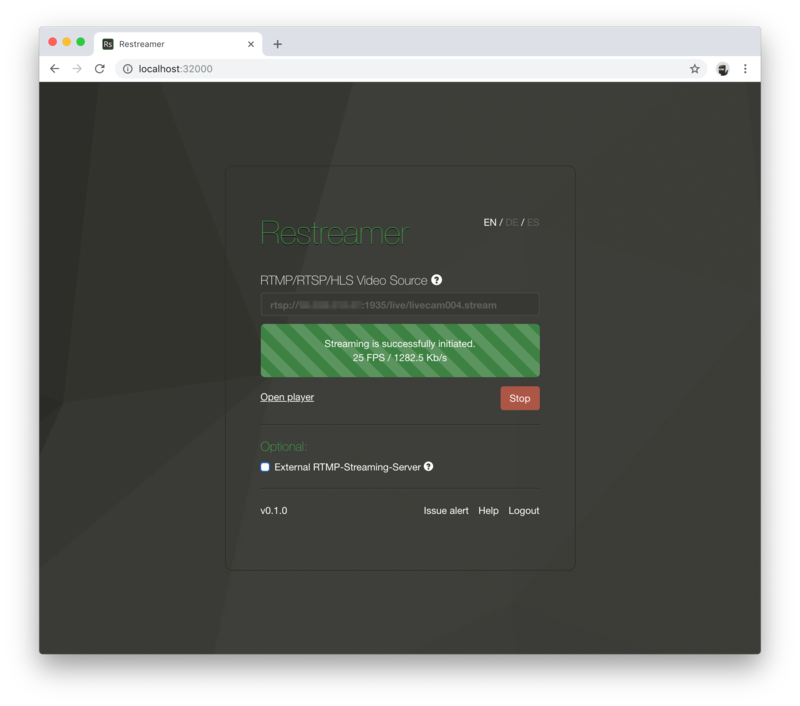 Once the process has been successfully initiated, you can open the Restramer player and, if necessary, forward the stream to an external provider of the player.